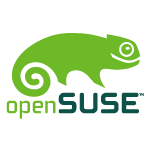 Welcome to issue # 118 of openSUSE Weekly News. Now the fourteenth Week goes to the End, and we are pleased to announce our new issue. From this issue on, we have a new Layout. 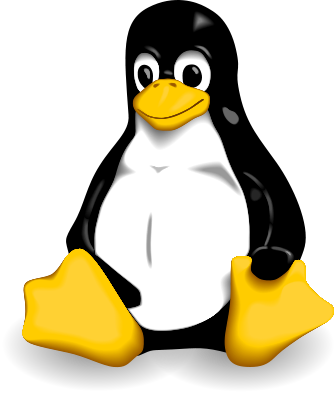 We have more Teamreports, an Kernel Review (WIP) and the Sections "From the Ambassadors" and "openSUSE in $Country". In that Place every Translation Team can post local Events and other stuff. Also we have changed anything in the publishing Process. 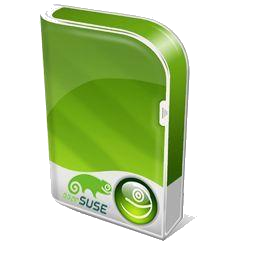 In the past we have just posted the table of Content into news.opensuse.org. This means, that the Reader must click an next one. From now on we publishing the full Content direct to news.opensuse.org. * Milestone: Last round of software translation starts - "hard text freeze""
The openSUSE Forums have 44499 (+271) registered users - Most users ever online was 30559, 08-Jan-2010 at 13:06. 4517 (+35) of 11664 (+63) registered contributors in the User Directory have signed the Guiding Principles. The board has acknowledged x members. This page was last modified on 28 October 2010, at 16:46.